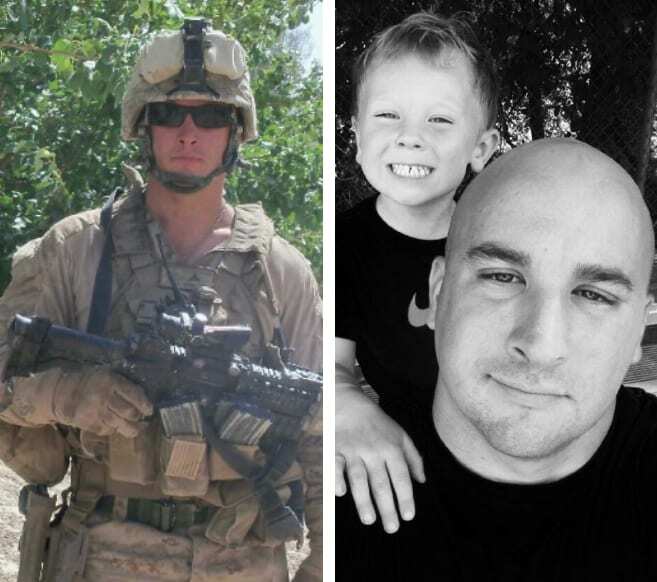 Patriot Chimney is owned and operated by a couple combat vets turned certified chimney sweeps (plus one’s younger brother). 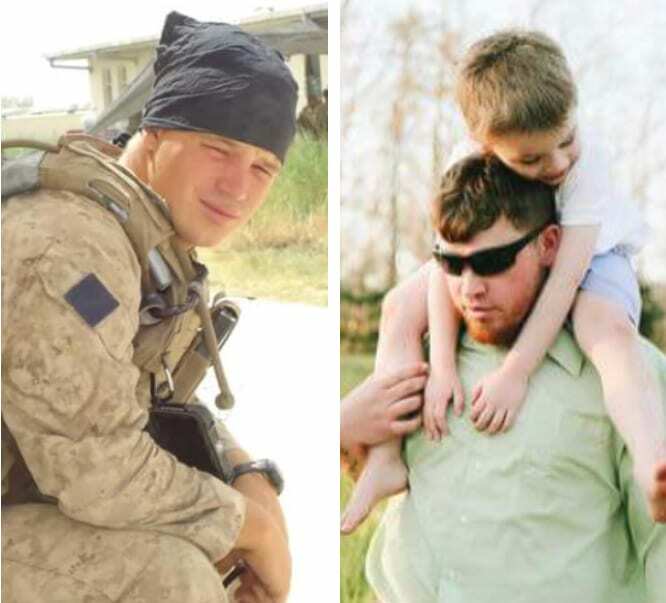 It was during their time in the USMC that they developed an understanding of the importance of hard work. It was also during this time that they began to believe in the guiding values that Patriot Chimney is run: Honor, Courage, and Commitment, which are the same Corps Values as the Marines. With Patriot Chimney, you can be sure that you are in honest, skilled hands, and that the safety of your chimney has never been better. Honor – this is the quality that empowers Patriot Chimney to exemplify the ultimate moral and ethical behavior. Courage – this is the mental, moral, and physical strength of our technicians that sees them through the challenges that may arise on the job and guides them to do what is right. Commitment – This is the spirit of determination and dedication within the industry that leads to professionalism and mastery. We don’t cut corners. Our work is our life and we love what we do. You will never have to worry with Patriot Chimney – quality and satisfaction is guaranteed and providing the best customer service is at our core. 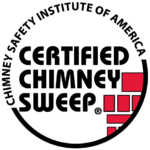 Patriot Chimney is fully insured and CSIA certified. What this means is that there is absolutely no risk on your behalf when we perform any kind of inspection, cleaning or repair on your home. You can trust Patriot Chimney to protect you and your family. Our main goal is to make sure that your home is safe and your chimney is able to make your home warm during the colder months. Creosote buildup and carbon monoxide poison are deadly consequences to a dirty chimney. Our team is dedicated to providing you with the best chimney services in the Roanoke Valley and beyond. Whatever your chimney needs are, reach out to us – we guarantee you won’t regret it.